We know that this star was arrested! Fan favorite star Larrisa Dos Santo was charged twice for the domestic battery! I know it’s disappointing but what’s the real story? Let’s hear it from her paramour! Colt Johnson explains the whole situation! But Here’s the Big News! We know that both are in the bad terms with each other now. But there’s an undying love for each other! According to the Clark County Court in Nevada, the couple tied their knot on 11th June 2018! But this is not the only thing you didn’t know about the couple! So they have been hiding the news from the world for much time! 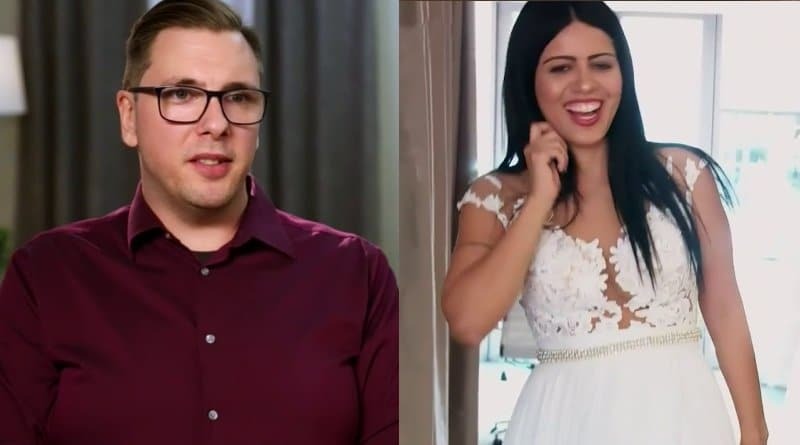 The couple on 90 days fiance season six met via social media. That’s the common star of each of the couple on the show. So, their face-off was in Mexico and it was just some time and Colt proposed to adorable Larrisa. This Love story got a controversy! Larrisa Convinced him to move out! Larrisa when moved on from Brazil to Nevada. She was quite unhappy with Johnson’s extended family! Colt lives with her mother Debbie and the cats. So, she didn’t like and ultimately she convinced him to move out! Colt’s Family got bad instincts about Larrisa! During the 90 Days Fiance show, most of the families are against the relationship! The preview of next episode she was seen fighting with Colt and the family. His family has got an instinct that she is using Colt for Green card. Larrisa already have a son! Well, now the son is already adopted by his aunt because she couldn’t support the son financially and it was before 90 Days fiance! And she also has a daughter and hopes to bring to the USA one day!